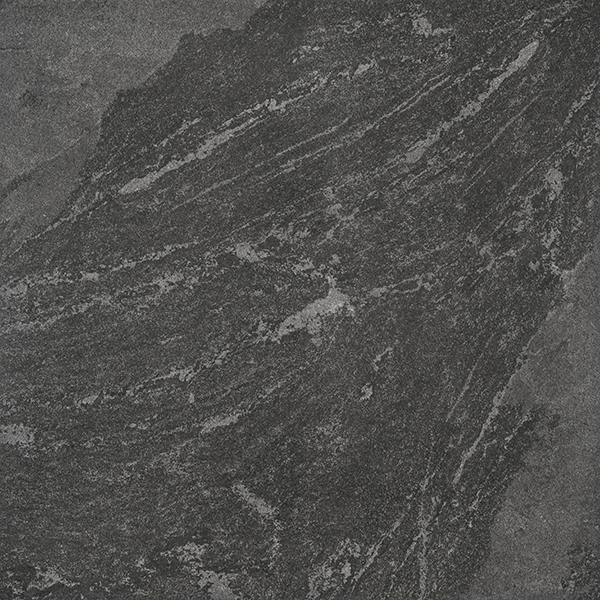 Hardy forms part of our 2cm outdoor porcelain tile collection and features a subtle textured natural stone appearance. 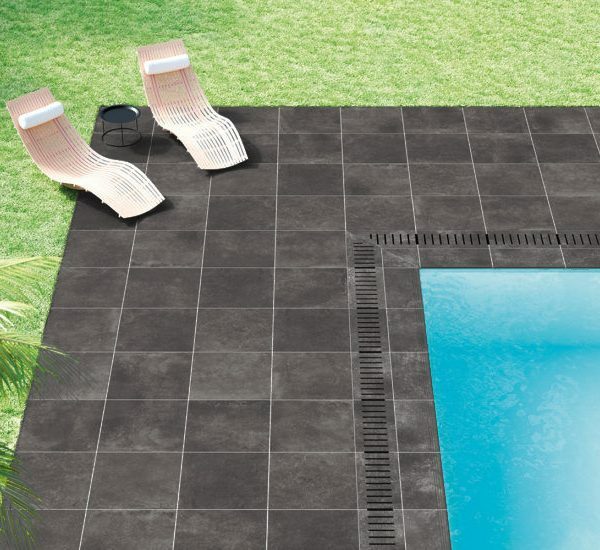 A series conceived for outdoor use, Hardy is hard wearing, slip resistant, resistant to weather and with the same aesthetic appeal as the most advanced of indoor products. 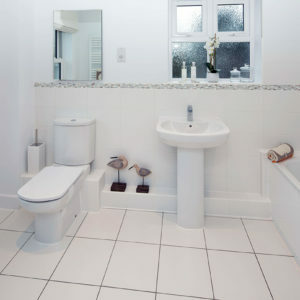 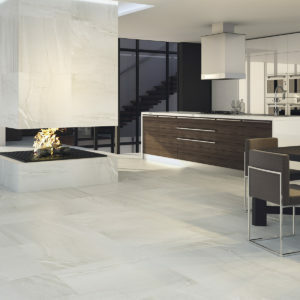 Being a porcelain product, only low maintenance is required to keep these tiles looking great all year round. 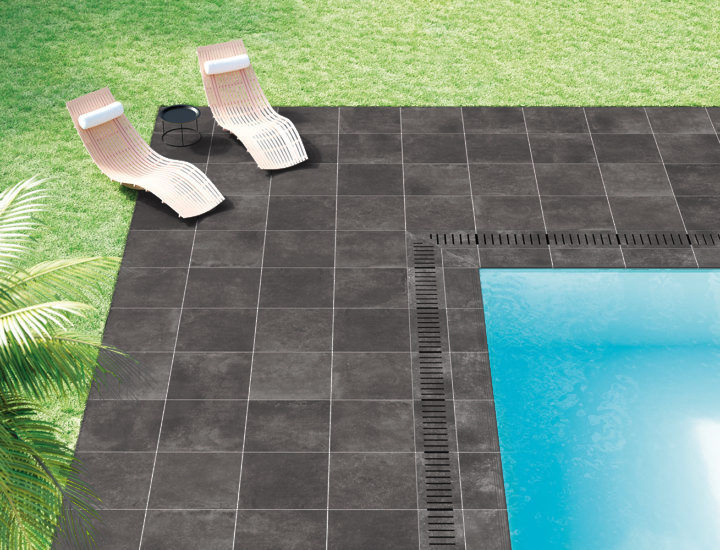 As well as being solid bed onto concrete slabs, Hardy was also created for quick and easy dry installations, such as onto grass, sand / cement and gravel as well as raised pedestals. 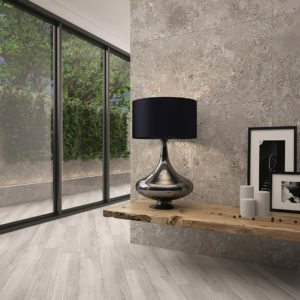 Hardy is ideal for use in all outdoor spaces ranging from private terraces and patios to large public courtyards and poolside areas.